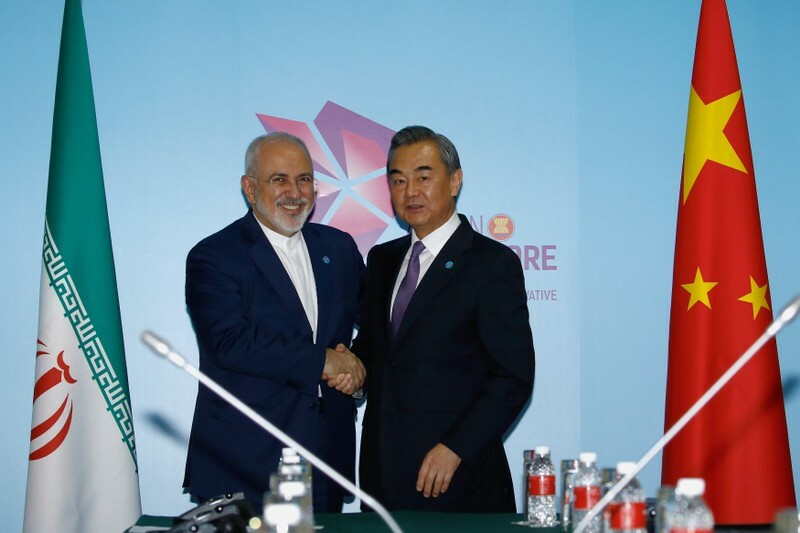 BEIJING (Reuters) – China’s business and energy ties with Iran do not harm the interests of any other country, the country’s Foreign Ministry said, after U.S. President Donald Trump said companies doing business with Iran would be barred from the United States. 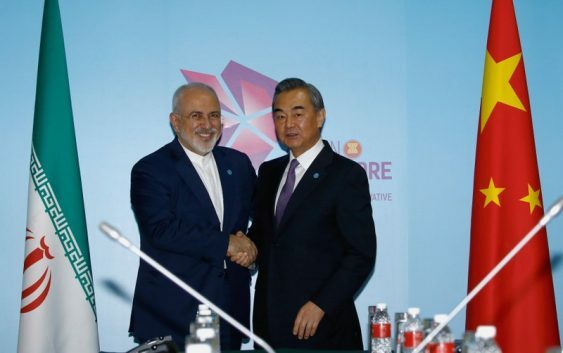 China has already defended its commercial relations with Iran as open and transparent as U.S. sanctions on Iran took effect despite pleas from Washington’s allies. In a statement released late on Friday, China’s foreign ministry reiterated its opposition to unilateral sanctions and “long-armed jurisdiction”. But that has proven difficult, and European companies have quit Iran, arguing that they cannot risk their U.S. business.